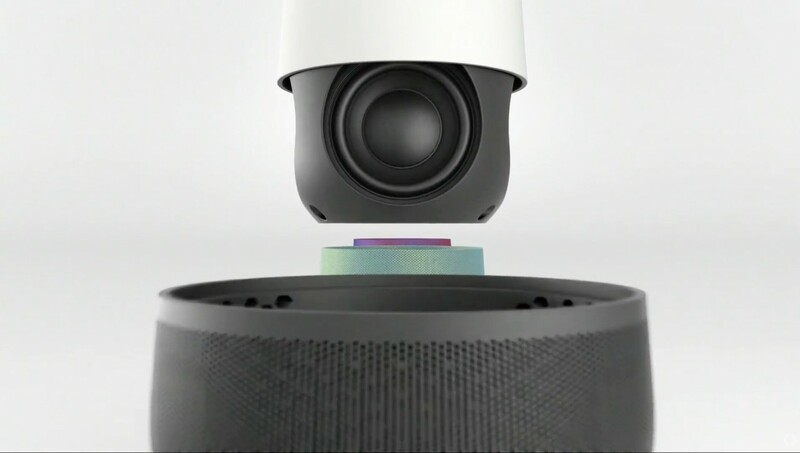 Google will be releasing a new device that looks like a more sophisticated OnHub router in a sylinder shape. Like Amazon's Echo, it features far-field voice recognition, which means it will hear you no matter where you are in the room - even with ambience and other sounds. Just activate the device, and you can tell it to play music, videos (via Google Cast) and ask it questions. Exactly what you'd expect it to do. 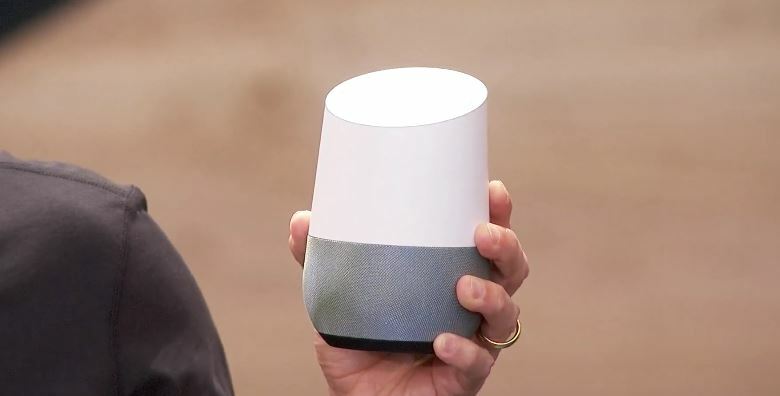 Of course, Google Home will play nice with Google's other devices, such as the Chromecast and Nest devices; you can also control speakers and other devices in different rooms. It's also great for typical tasks, such as to-do lists, shopping lists, alarms and more. 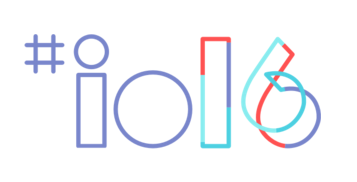 Google says Google Home is in its "early days" with plans to launch the product later in the year. Contact our friendly IT Team for advise on Apps, new Technology and how it can improve your bottom line.